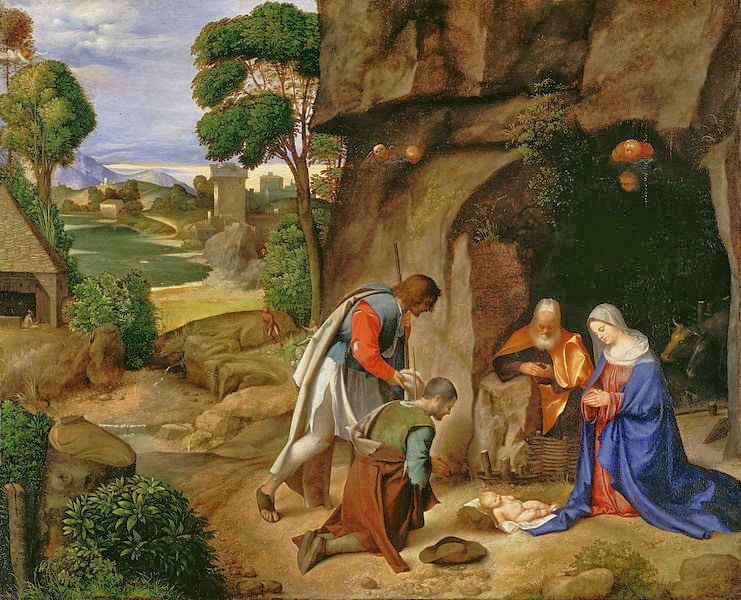 The Postal Service probably picked Giorgione’s “Adoration of the Shepherds” because it was one of the most prized possessions of Washington's National Gallery. The scene is so familiar that it is easy to overlook its real meaning. 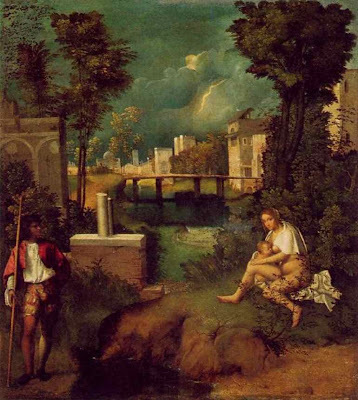 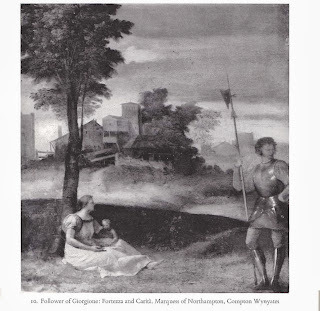 Over a year ago I discussed the meaning of the painting to Giorgione's Venetian contemporaries but on another level it has a universal meaning. 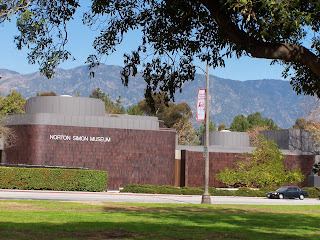 On a recent trip to the Los Angeles area to visit one of my daughters I had an opportunity to visit the famed Norton Simon Museum in nearby Pasadena. The information brochure for the Museum indicated that in the twentieth century Norton Simon, a wealthy industrialist, accumulated “a renowned collection of Old Masters, Impressionists, Modern art, and masterpieces from India and Southeast Asia.” Simon’s collection found a home in Pasadena in 1974 when he and a new Board of Trustees took control of the former Pasadena Art Museum. Despite the breadth of the collection and the beautiful grounds, I must confess that I went there to see a small painting that the Museum still attributes to Giorgione even though the label indicates that many scholars today give it to Titian. 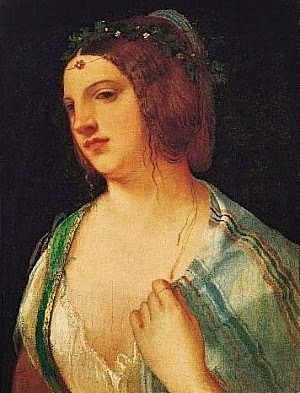 The Museum calls the painting, “Head of a Venetian Girl” although it is more than a head. In his study of the early Titian Paul Joannides called it a “Bust of a Young Woman” but added “Courtesan” in parenthesis. 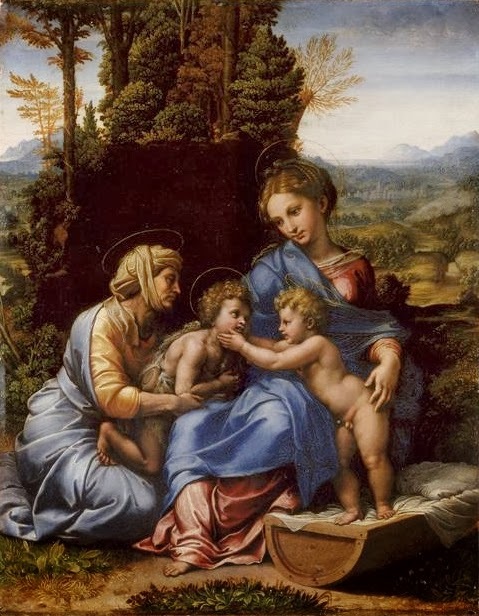 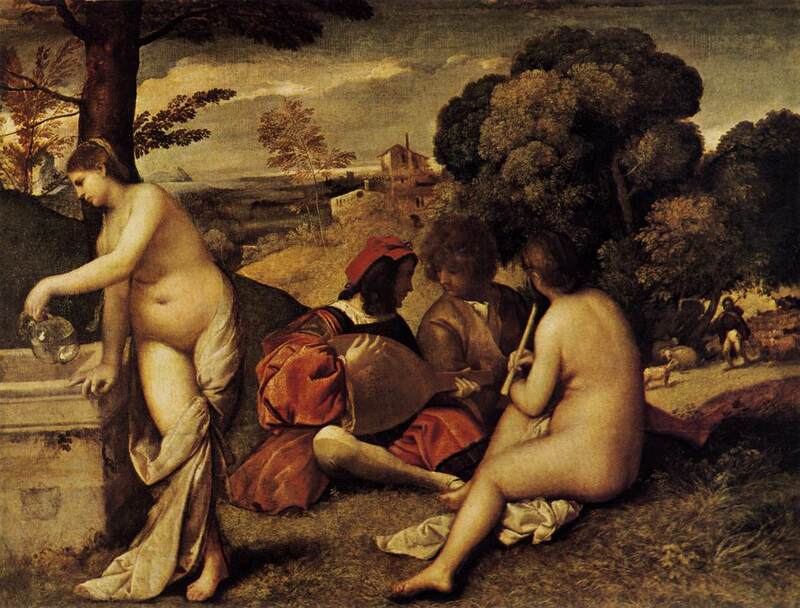 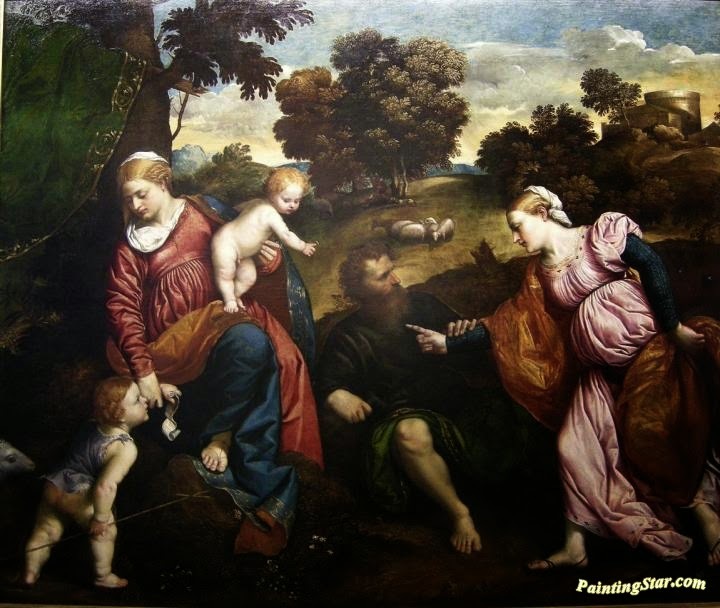 He claimed that it was certainly by Titian and dated it around 1510. 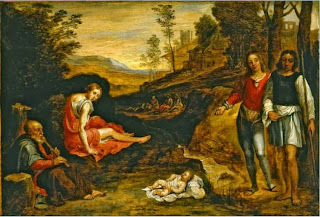 The painting is only 31.7 x 24.1 cm in size. 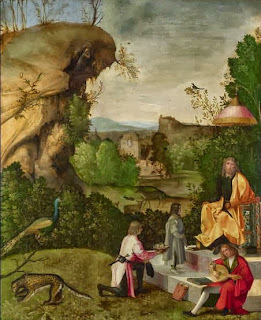 It is so small that Joannides believed that it might be a fragment of a larger narrative. Nevertheless, the Museum has done a superlative job of hanging the painting. 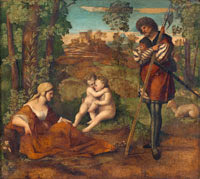 It is featured by itself behind glass in an entranceway to a large gallery. On the other side of the entrance is a small portrait by Giovanni Bellini of Joerg Fugger. You can see why it might be called a courtesan because no respectable Venetian woman would have sat for a portrait in such a disheveled state. 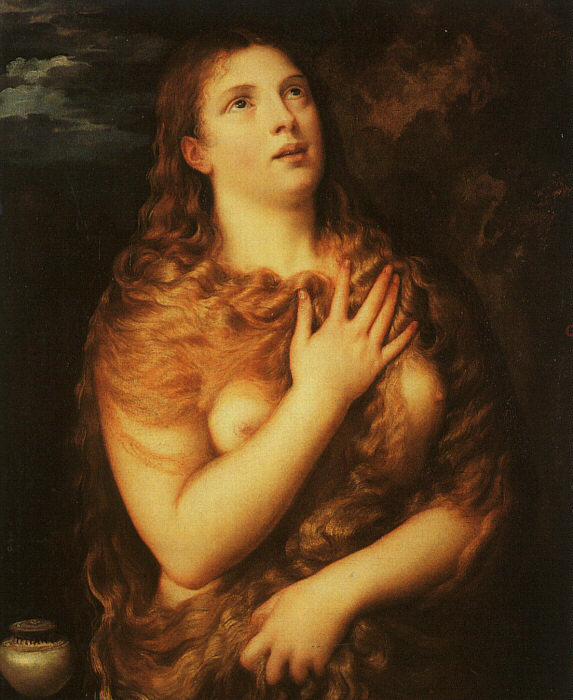 Joannides said that it brought to mind a Mary Magdalen but he quickly dismissed the idea. In an earlier post I have argued that his initial intuition was correct. 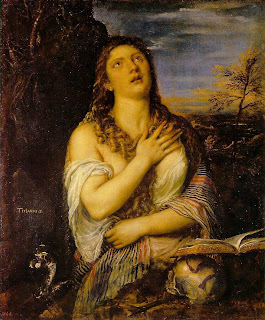 I believe that this early Titian was one of the first of many versions of Mary Magdalen that he did during his long career. Titian and other contemporaries liked to portray a beautiful Magdalen in a state of partial undress. 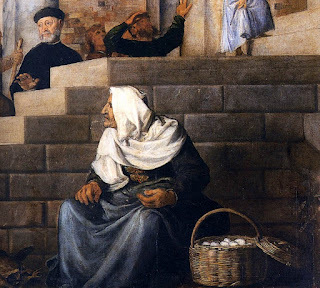 They depicted her in the process of discarding her worldly finery after her conversion experience. 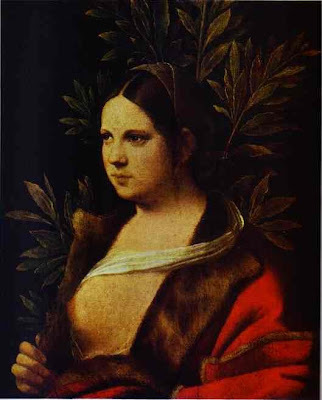 It is not just the similarity to other paintings that would lead one to consider this woman as Mary Magdalen. There are certainly elements in the painting that suggest the great female saint. Titian used her multi-colored striped shawl in a later, unmistakable depiction (Naples) of the penitent saint. It is true that there is no sign of her jar of ointment in the Norton Simon woman but standing in front of the painting I wondered why Titian had chosen to make this woman a redhead. 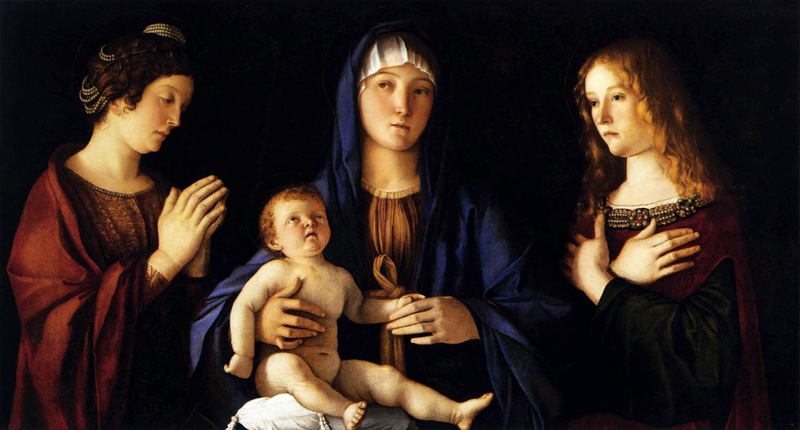 Italian ladies today like red hair and some did try to bleach their hair during the sixteenth century but red hair seems to be mainly a characteristic of Mary Magdalen. 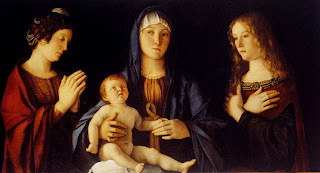 Earlier Giovanni Bellini had depicted a striking red haired Magdalen without the ointment jar standing to one side of the Madonna and Child. Moreover, as I was looking at the painting a security guard came over and cautioned me not to stand too close. 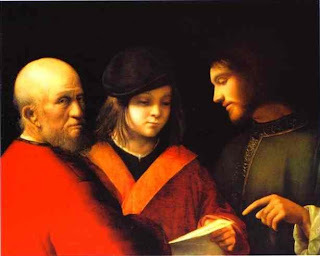 He turned out to be a graduate student and we discussed the painting. 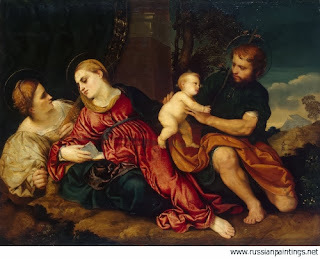 When I mentioned Mary Magdalen, he asked about the ring on her finger. It’s amazing how you can look at a painting so many times and still not see some details. 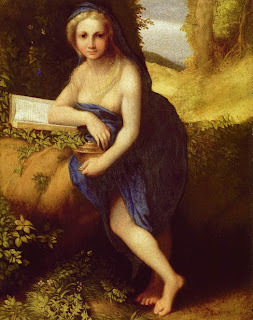 I had never noticed the ring before but there it was on her left index finger. 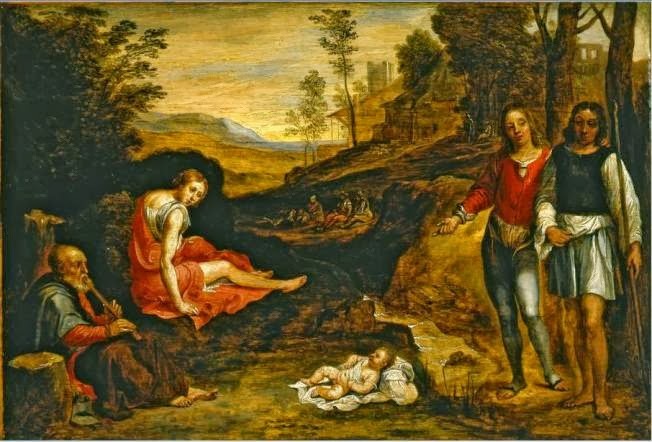 What is its significance? 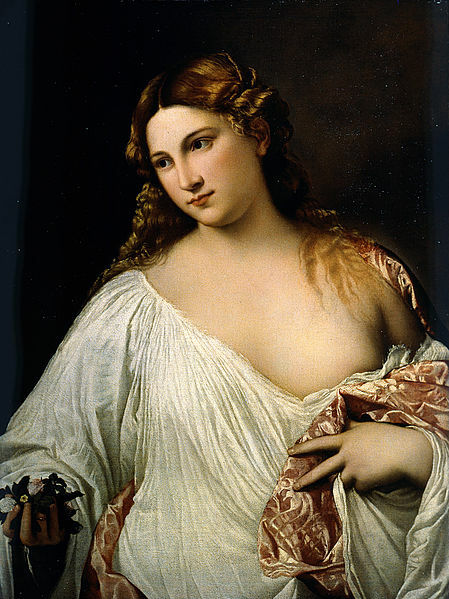 Is the ring one of her courtesan’s jewels or does it symbolize a bride of Christ? 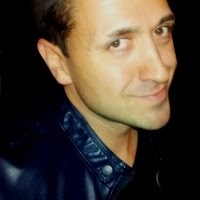 It is on the index and not the traditional wedding ring finger. Did women during this time wear their wedding bands on the index finger? 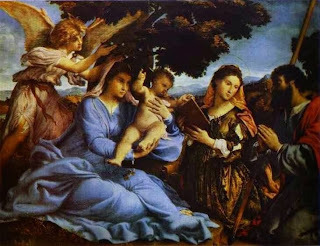 In a version of the Mystic Marriage of St. Catherine Paris Bordone directs Catherine’s hand to the infant Jesus who holds a ring in his hand. Her index finger is pointed to receive it. 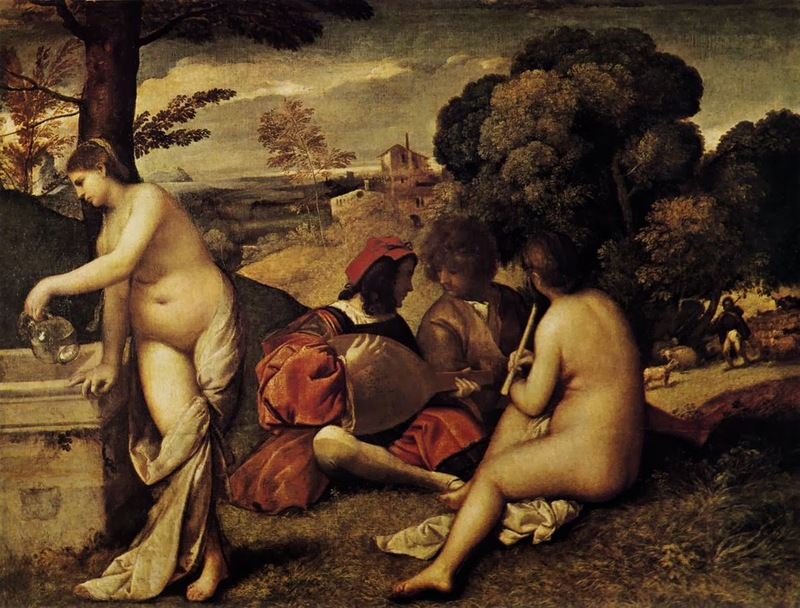 In a work of art, “form” cannot be divorced from “content”; the distribution of color and lines, light and shade, volumes and planes, however delightful as a visual spectacle, must also be understood as carrying a more-than-visual meaning. 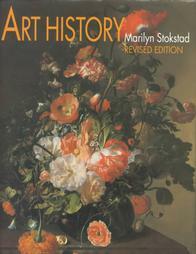 Art history is not the same thing as art appreciation. 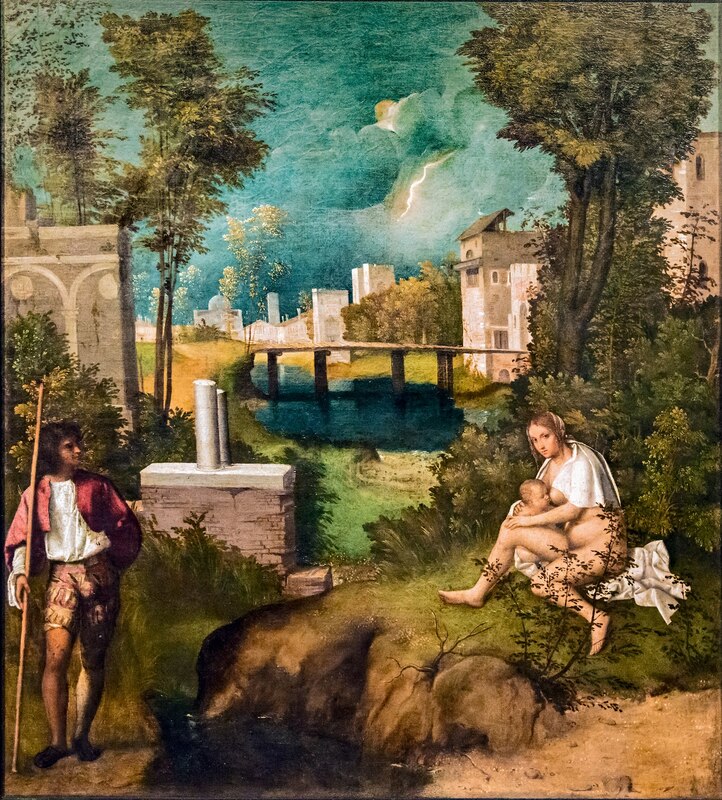 I believe the role of the art historian is to view the work of art as a window into the world of the past: to see things as the artist, his patron, and his contemporary viewers might have seen them. The paintings of Bellini, Giorgione and Titian are important primary sources for our understanding of the real nature of the Venetian Renaissance. Labels: Mary Magdalen, Norton Simon Museum, Titian "Courtesan"